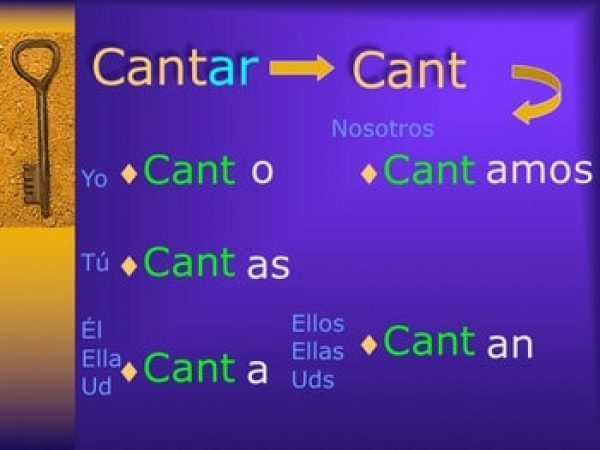 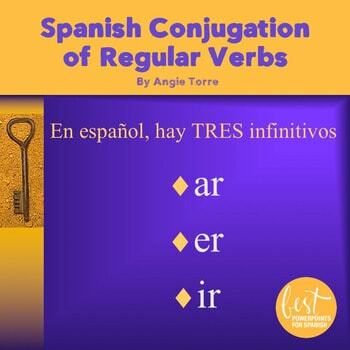 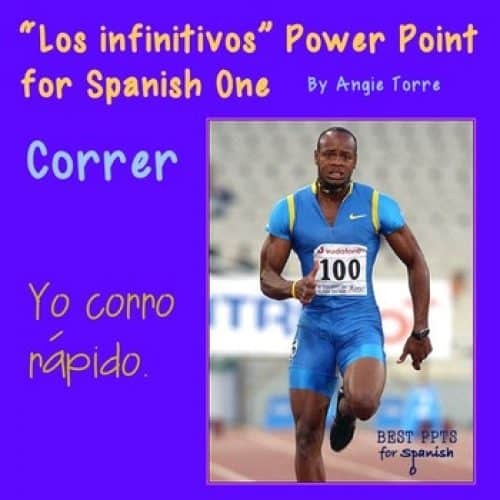 The Spanish Conjugation PowerPoint goes from direct instruction to checking for understanding, guided practice and closure. 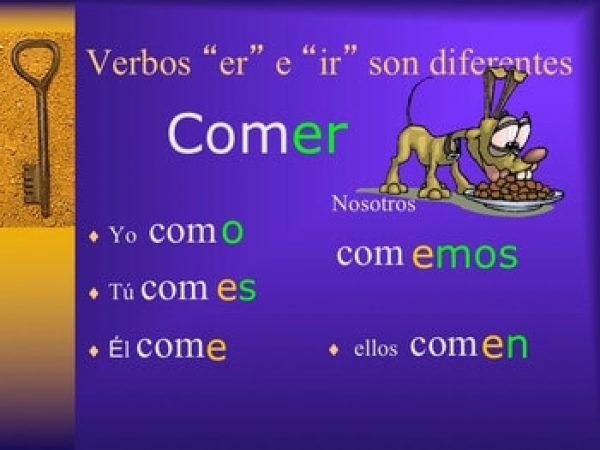 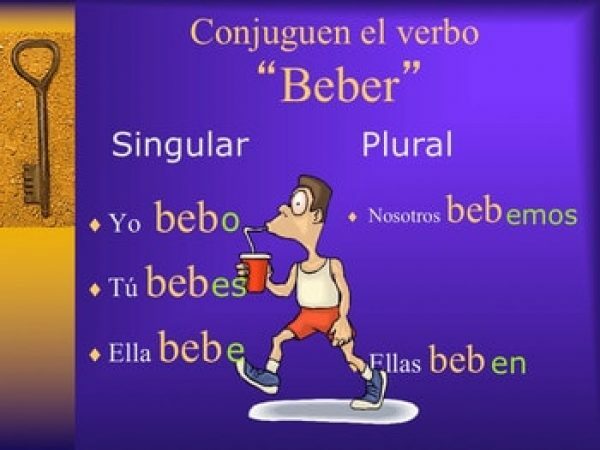 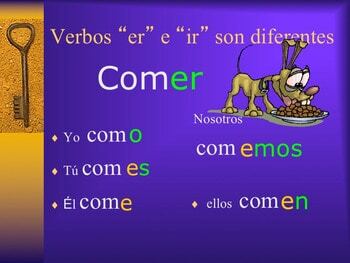 The closure activity is a competition in which students must write complete sentences in Spanish using the correct subject and conjugation of the verb. 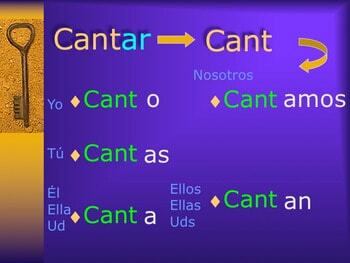 The use of motion and sounds add interest.